Note: This video requires you sign into your Albright email address and LionLink password. Sometimes the Report expands over multiple pages. 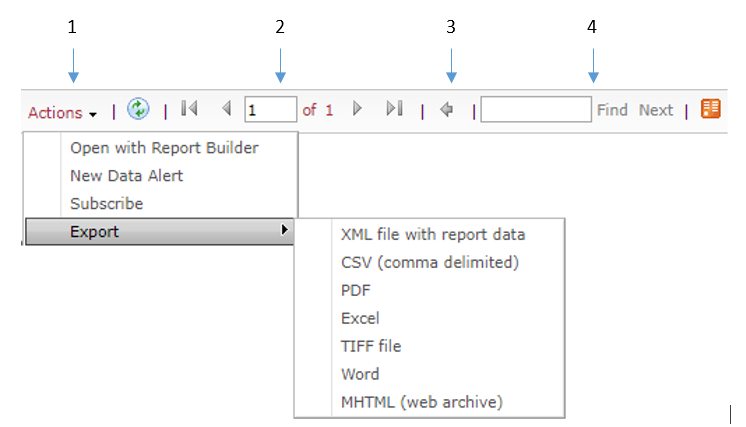 Use this option to navigate page by page or to the end of the report. You can search the report for a particular word by typing it in this Search box.